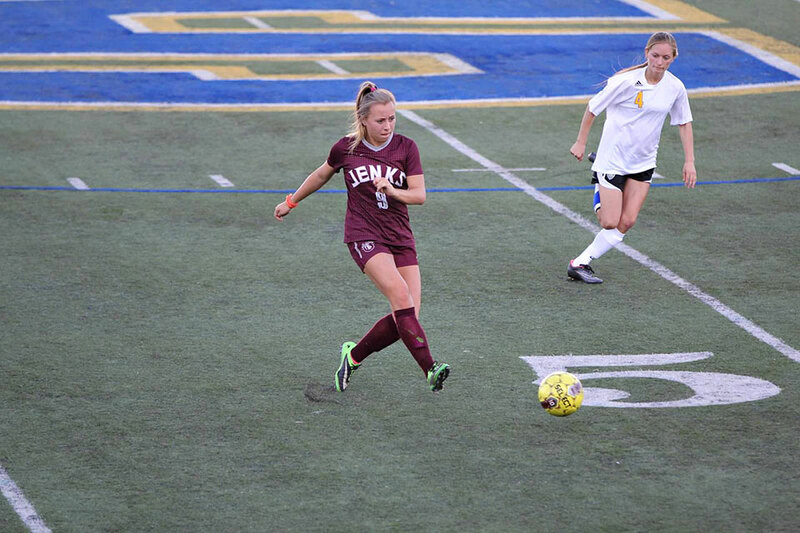 source link The Jenks Lady Trojans picked up two road wins against the Stillwater Pioneers Tuesday night with JV Maroon winning 5-0 and Varsity posting a 10-0 victory. Both squads played tremendously, staying patient on the ball and capitalizing on goal scoring opportunities. 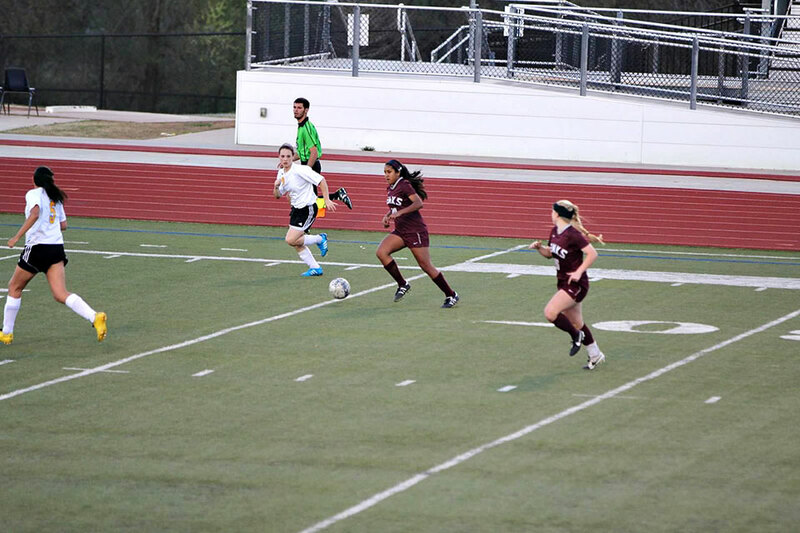 see JV Maroon started off strong by scoring all five goals in the first half of play. 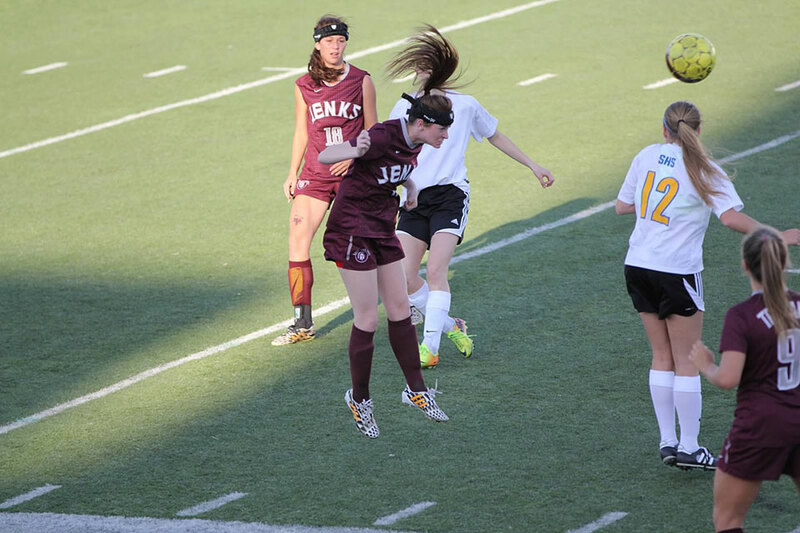 Bailey Liebherr opened things up with the first goal of the game off an assist from Maddy Gaffney. Gaffney quickly scored the second goal followed by goals from sophomores Mattie Weatherly, Hannah Rodriquez, and Jamie Leath. 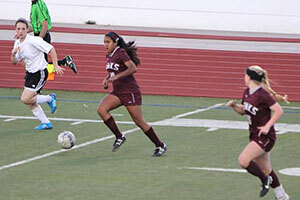 Maroon continued to play strong in the second half and held their five goal lead to beat the Pioneers 5-0. 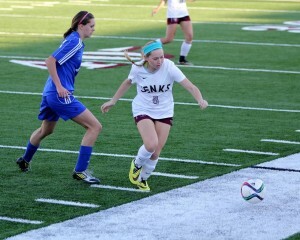 Maroon hopes to continue their road success next Monday against the Bishop Kelley Comets. 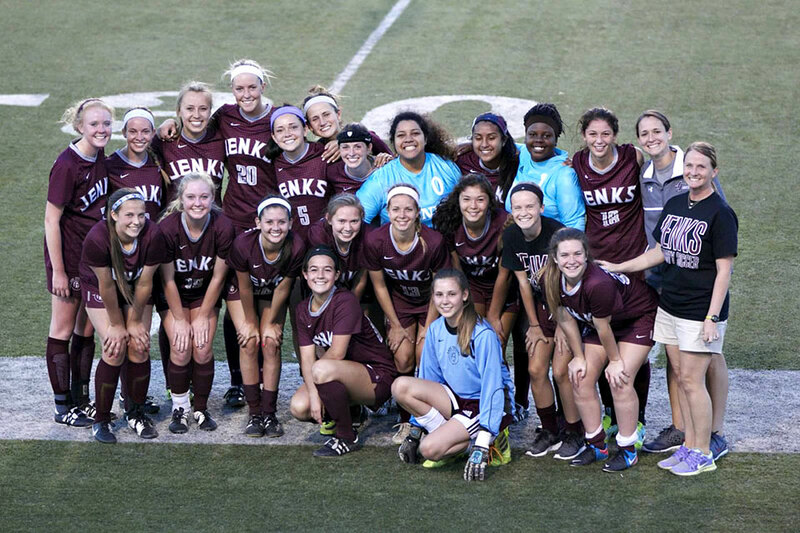 http://whenwaterwaseverywhere.com/?x=generic-canadian-viagra-in-from-online-pharmacy The Jenks Lady Trojans had six different players score in their 10-0 victory over the Stillwater Pioneers. 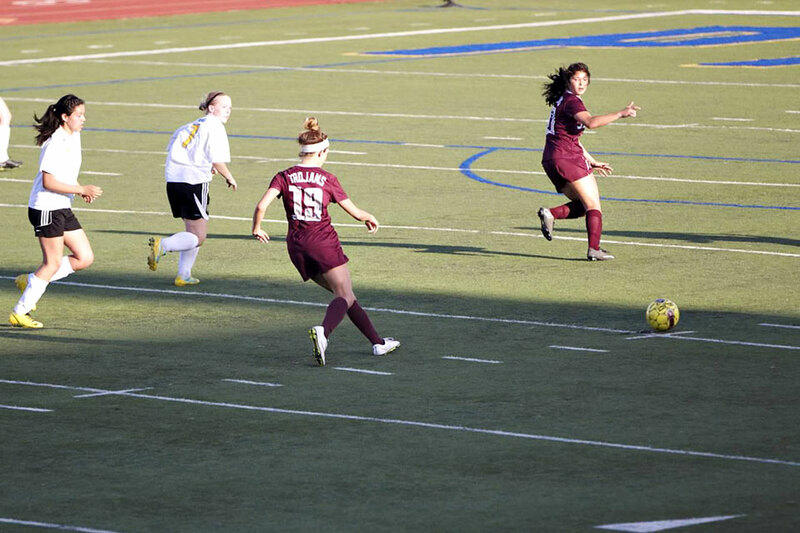 Marlo Zoller and Nayeli Perez led the team in scoring by finishing the game with three goals each. 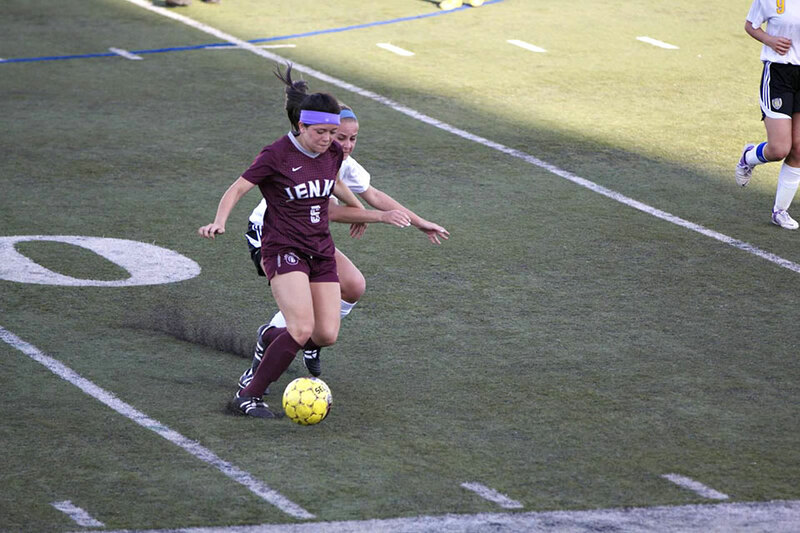 Another hat trick for Zoller brings her season total to twelve goals in just five contests. 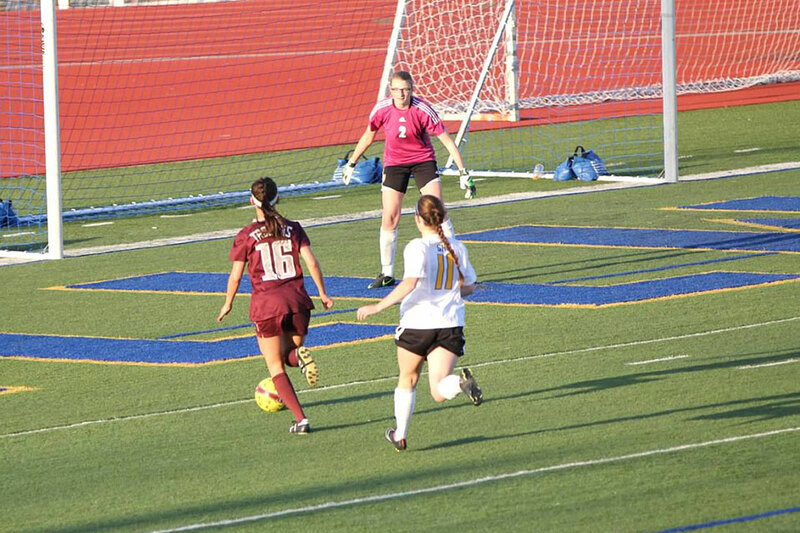 Kaylee Dao, Lauren Parker, and Bailey Strong also had a big night, each recording a goal and an assist for the Trojans. 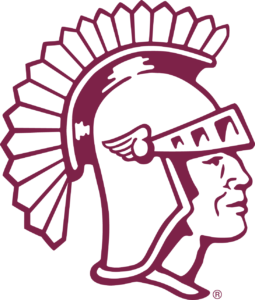 The Lady Trojans had a six goal lead going into halftime, scoring five goals in less than ten minutes to end the first half. Meredith Carlson began the second half scoring with a beautiful near post finish just two minutes in off a pass from Dao. 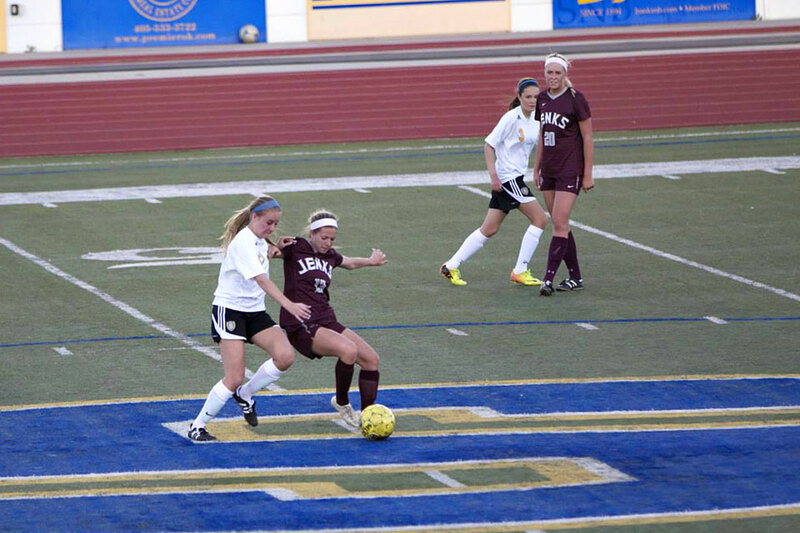 The game ended after Parker buried the tenth goal which gave the Lady Trojans their ten goal lead. 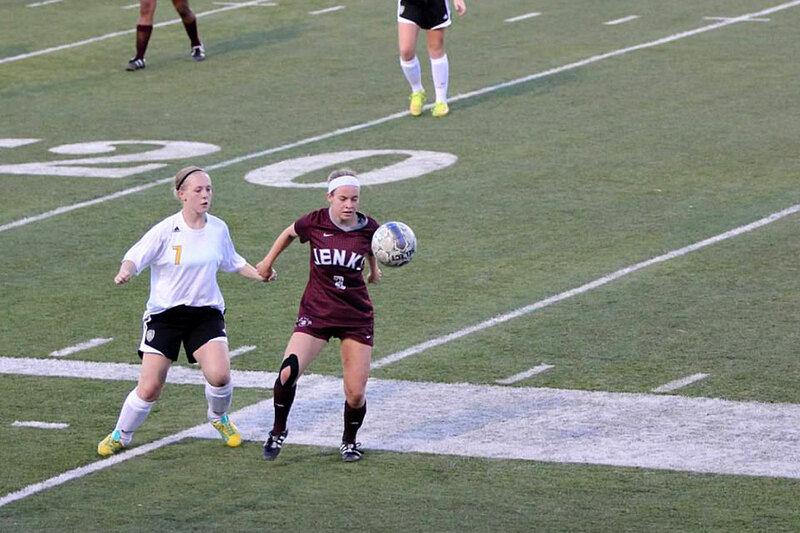 The defense played well once again holding Stillwater scoreless as well as helping start the attack out of the back. Goalkeepers Laura Christian and Maggie Hicks both helped protect the net sharing the shutout road victory. 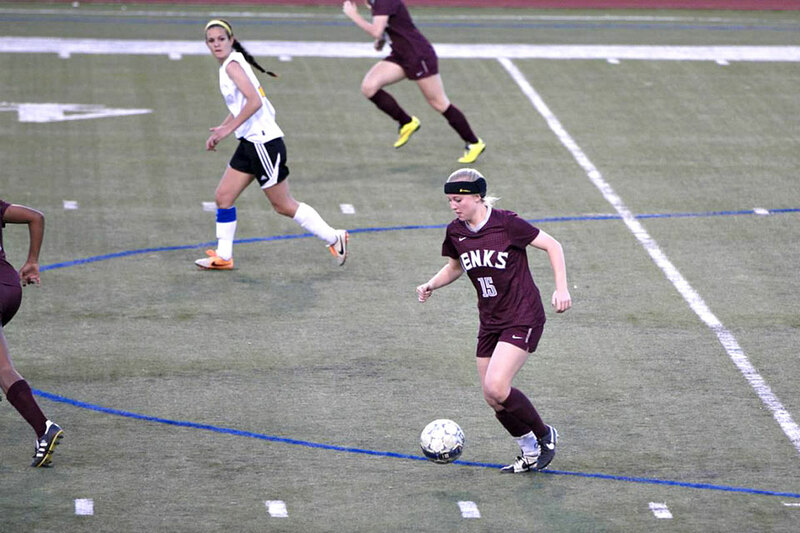 watch Come show your support for our seniors and fill Hunter-Dwelley Stadium on Senior Night as the Lady Trojans take on Bixby, April 7th at 6:00pm. Jenks head football coach, Allan Trimble, will be grilling hotdogs during the games so don’t miss out on the fun.